Tis the season for the celebration of one year’s end and another year’s beginning. Amidst all the champagne and time spent with family and friends, I encourage you to ponder the future–but perhaps a little differently than usual. Most of us are familiar with the famous story by Charles Dickens, A Christmas Carol. Tis the season for the celebration of one year’s end and another year’s beginning. Amidst all the champagne and time spent with family and friends, I encourage you to ponder the future–but perhaps a little differently than usual. 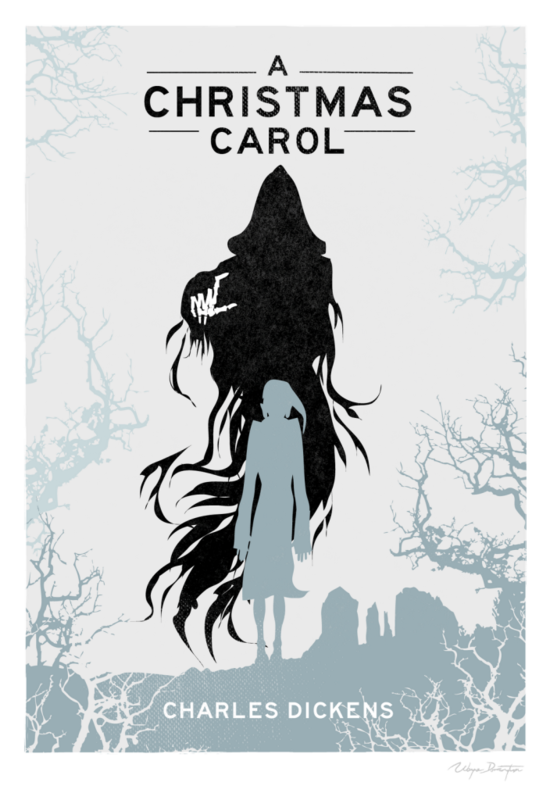 Most of us are familiar with the famous story by Charles Dickens, A Christmas Carol. In the story, a miser named Ebenezer Scrooge is visited by three ghosts: Christmas Past, Christmas Present, and Christmas Future. Scrooge finds the third ghost the most fearsome, and the ghost’s warnings about his future transform him from ‘bah-humbug’ into a better man. Let’s apply that same concept to the workforce and imagine the Ghost of Workforce Future pops into your organization’s office. Would the ghost share a positive outlook for your organization or something downright terrifying? At XYZ University, we’re in the business of telling people about the future. We conduct research, gather workforce stats, and meet with leadership teams to provide projections and strategies for engaging younger generations. I assure you, not enough people are pulling a Scrooge and heeding the future’s warnings. There’s this great fear of the unknown that causes people to avoid taking chances and to make decisions that aren’t especially beneficial to the organization. As soon as people think about change they start playing the “what if?” game. What if it’s worse than what I have now? Rather than being open to new possibilities, many organizations are paralyzed by fear and fail to plan for the future. This has led to employee turnover, lost productivity and revenues, and widening generation gaps. SAP and Oxford Economics‘ global survey confirms the workforce strategy is not being addressed with sufficient urgency. In fact, 25% of the 2,700 surveyed executives indicated workforce issues are often an afterthought in business planning. Profits were a priority; not culture. In fact, the company was so focused on the bottom line it neglected to invest any time or resources into its most valuable resource — human capital. During a time of significant change, the organization held fast to a traditional business model rather than reengineering a new one. When the workforce needed leaders to guide and inspire, your organization continued to manage with authority and hierarchy. New generations entered the workforce, bringing new ideas and skillsets with them, but your organization dismissed them and they took their talent and innovation elsewhere. Scrooge heeded the future’s warnings and made changes. That’s exactly what your organization needs to do. Celebrate your organization’s history, but plan for its future. Do it now before it’s too late.